Harwin Plumbing Service has extensive experience and knowledge to help you with your water heater leaking issues and installation of electric or gas heaters. In case you need a tankless water heater since you want to enjoy the benefits that come with this type of heating system, call us and let us take care of it for you. Some of the benefits you experience with this type of system include getting hot water on demand meaning that you or your family will not run out and will always be able to take hot showers. Since these types of heaters don’t have tanks, you will also economize of space, which is especially beneficial if you have a tight garage. 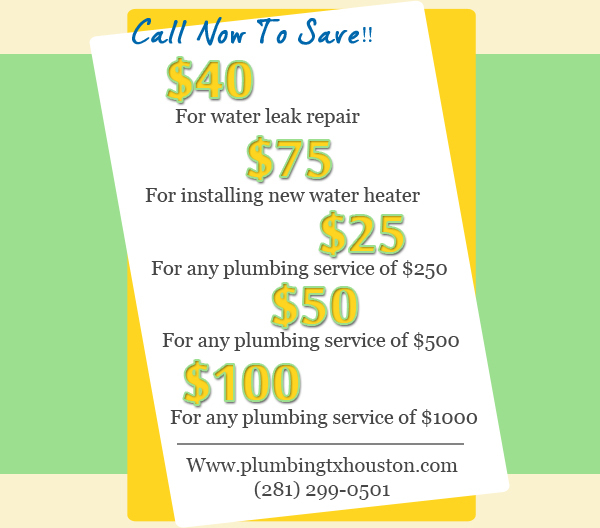 Is your water heater leaking and your water bill is running high? If so, call us any time to take a look at it and fix it for you. We work on these types of problems all the time and within a short time we are able to take care of the issues and save our customers money that they are spending in high water bills. If you want to install or repair an electric water heater, we are your best service provider since we have plenty of experience in taking care of this type of issue. 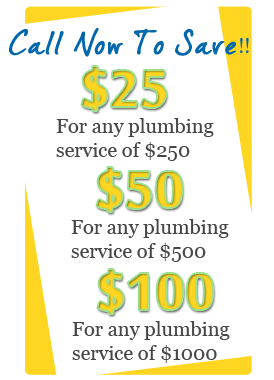 Our plumbers are not only well experienced; they are highly skilled and certified. 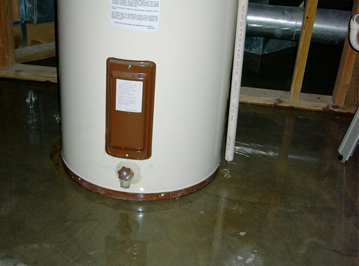 Do you have a gas water heater that needs repair? 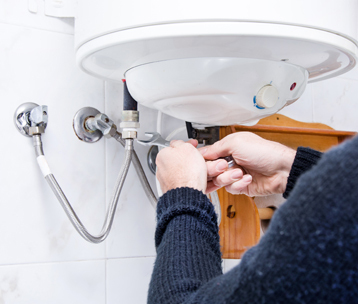 We have the most prepared and well-equipped plumbers to take care of your repair issues. Call us if you have a water leak that needs immediate attention. We work on hot water heaters to meet your hot water needs for your shower, kitchen, and bathroom sinks. Whether you have a gas or electric unit, our plumbers have the skills to service them whenever they are not functioning properly. 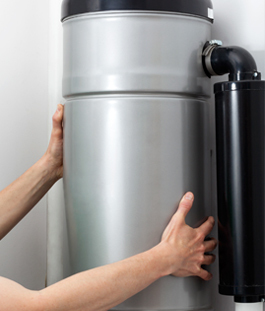 We can also help you install new water heater if this is something that you are considering to replace an old unit. We are available at any time you need us and if you call us we will respond quickly to your call.